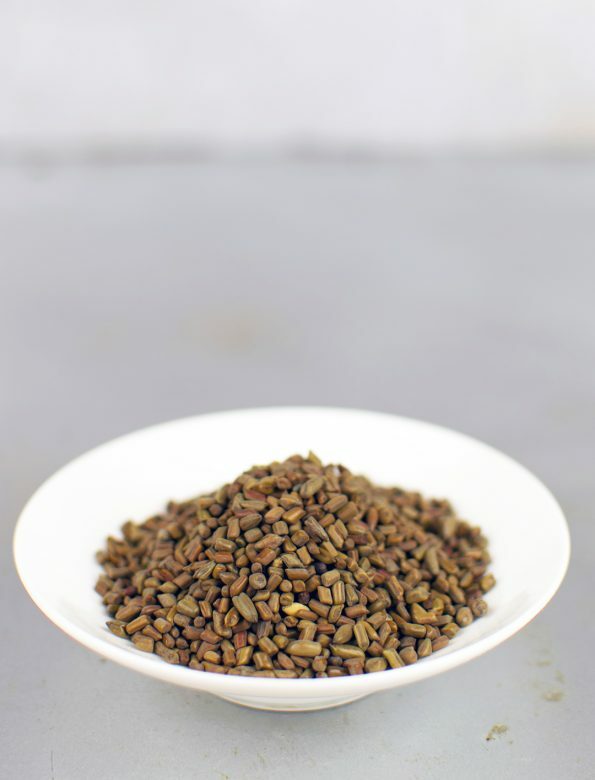 Jue Ming Zi or Cassia seed is the ripe brown-greenish seed of annual herb Cassia obtusifolia L. or Cassia tora L. of family Leguminosae. 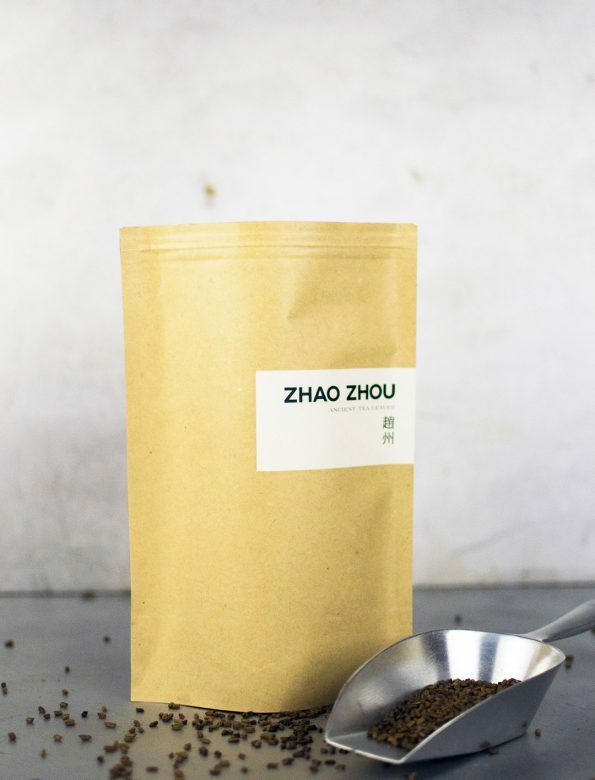 It’s widely cultivated in China, and mainly produced in provinces like Anhui, Guangxi, Sichuan, Zhejiang and Guangdong. It usually blooms from June to August and fruits from August to October. The best collecting season is autumn when the fruits are ripe. And then it needs to dry in the sun. Usually used unprocessed or slightly stir-baked. 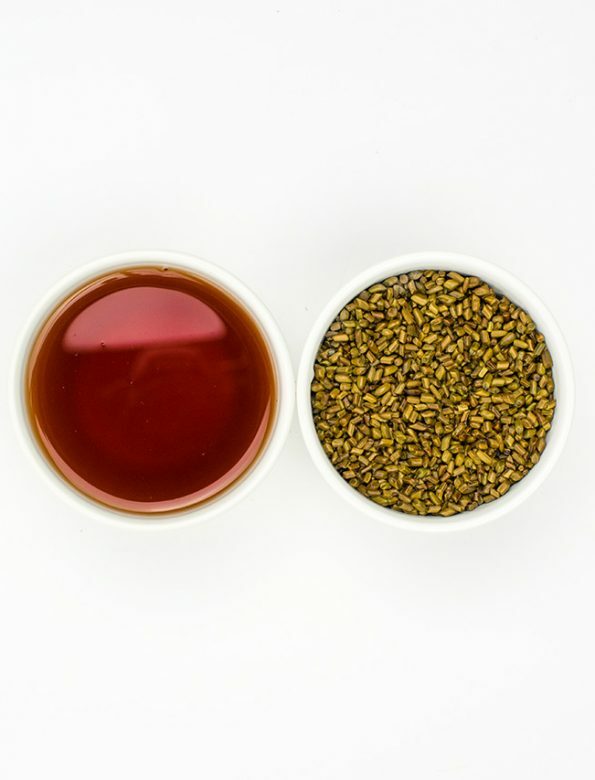 The coffin free tisane shows various tones of ruby colour. Sweet, bitter, salty in flavor with notes of boiled bean or green pea. Mild cold in nature. According to the Traditional Chinese Medicine, Jue Ming Zi sharpens eye sight, clears liver and slightly relax the bowels. When drinking it frequently, keep 1-2 week pause between the 2-3 week sessions. After the opening water the actual first brewing needs about 15 minutes to get the proper colour and taste. After that it is enough to wait few minutes.